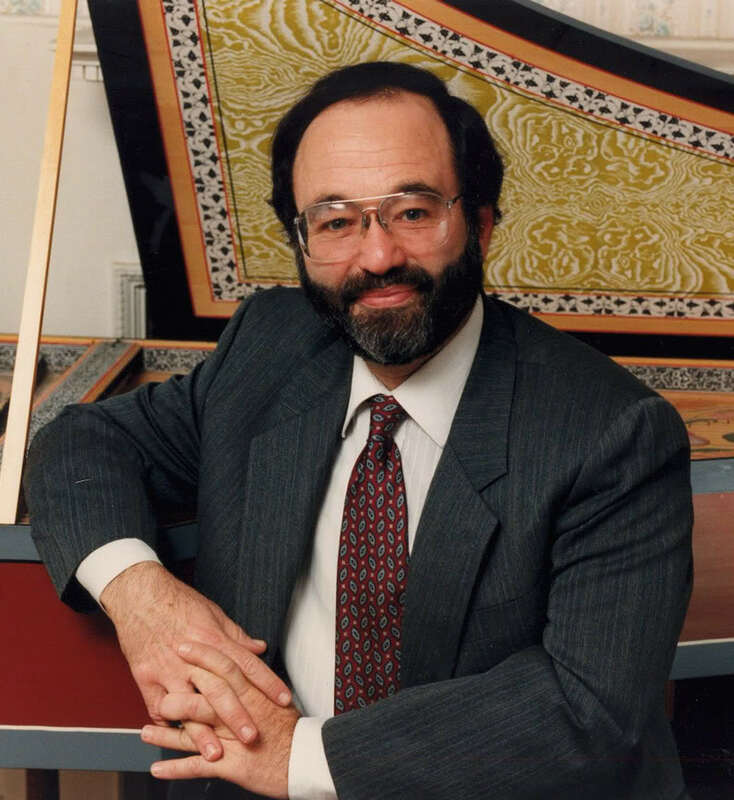 Mark Kroll has been acclaimed as one of the world’s leading harpsichordists and fortepianists. During a career spanning more than fifty years, he has appeared as a recitalist, concerto soloist, and chamber musician on four continents, winning critical praise for his expressive playing and virtuosity. He has played under the batons of conductors such as Seiji Ozawa, Sir Simon Rattle, James Levine, Kurt Masur, Sir Colin Davis and Charles Dutoit, and served as harpsichordist for the Boston Symphony since 1979. For complete details, see biography.